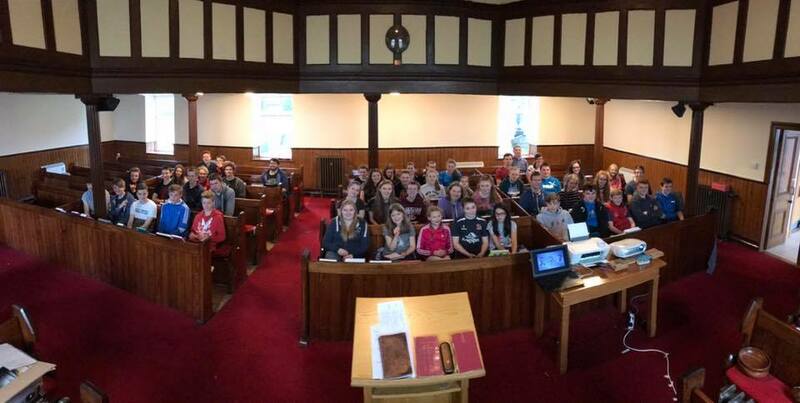 Hannah, one of our young people, recently attended the Eastern Presbytery Youth Weekend, held in Knockbracken RPCI (Belfast). The talks at the weekend were given by Graeme Hart from McKinnon RPCA who was in Stranraer recently speaking about the RP Church in Australia. At the weekend we had really good activities. On Friday we played fun games in the hall and on Saturday we had the choice of ice skating or clip n climb . I did clip n climb - it was amazing! 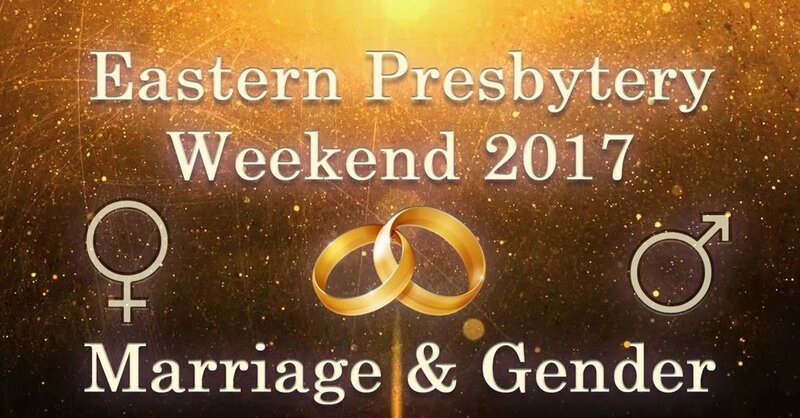 The talks on this weekend were on marriage and gender by Graeme Hart. They were very, very good and I learnt lots. We had 3 talks. I enjoyed seeing friends again, as well as the talks. It was an amazing weekend.